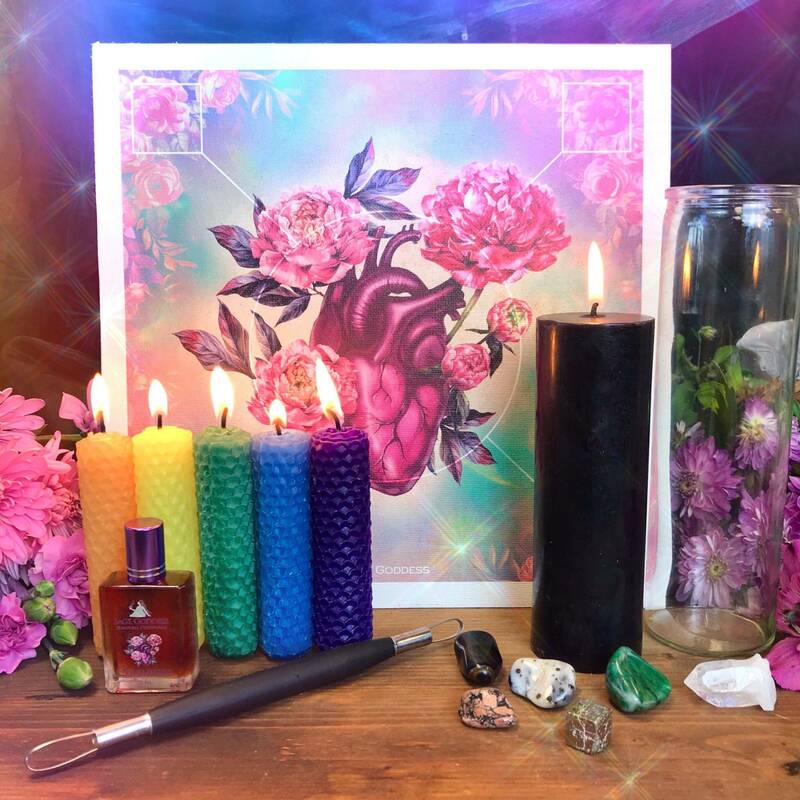 Whether you’re already a seasoned reader or are experiencing the glimmer of curiosity enlivening your spirit for the very first time, this classic Rider-Waite Tarot Deck is fundamental to truly master the full power that the Tarot possesses! I am completely enchanted with the art of reading Tarot cards. This is a craft steeped in history – its power has been passed down across the centuries, from generation to generation. I have been reading Tarot for countless years, for myself and others, and I find its magic to be absolutely enlightening. 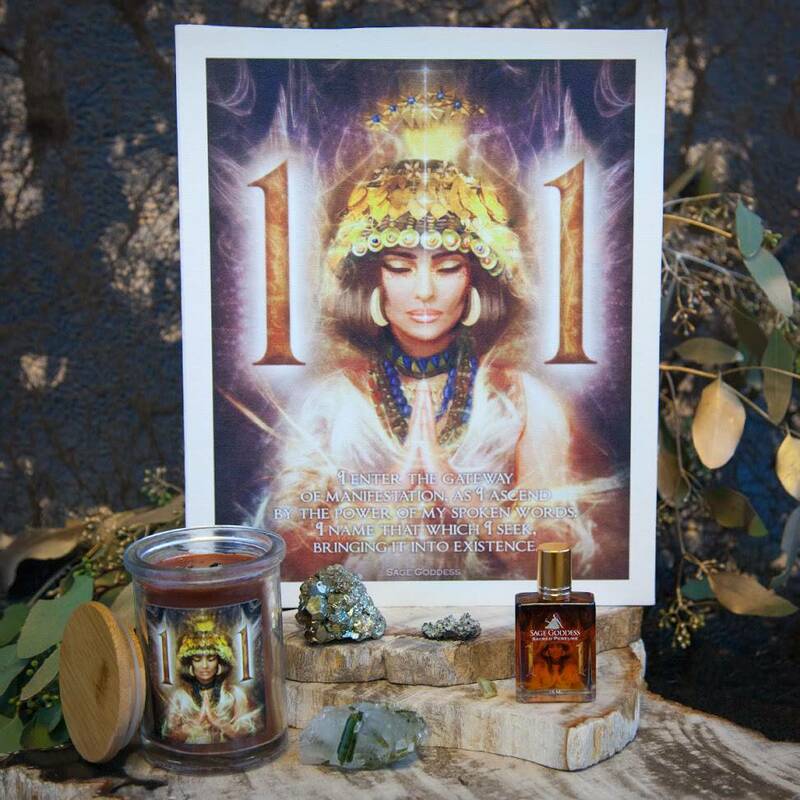 And now, I am so proud to be presenting the Rider-Waite Tarot Deck in the shop, for those who are seeking the Divine guidance of the cards for themselves. 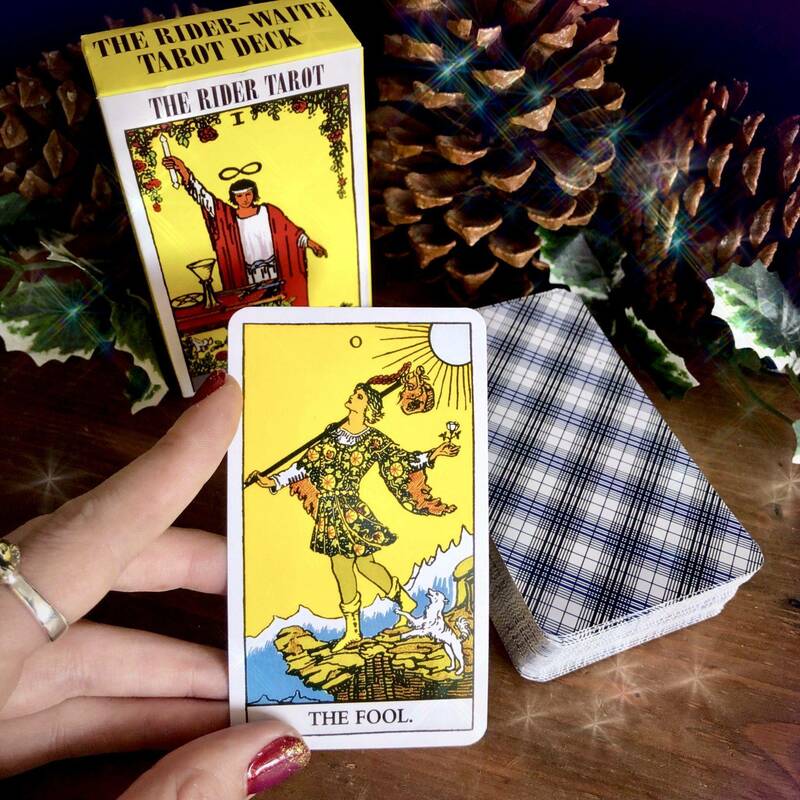 The Rider-Waite Tarot Deck holds a special kind of magic. Few tools have the expansive ability to deliver messages, guide action, and awaken consciousness the way these cards do, which is why reading them has been such a fundamental practice in my own spiritual discovery. The deck of 78 cards is divided into two parts. The 22 Major Arcana cards represent key archetypes of the human experience. For example: The Sun, Strength, The Wheel of Fortune – each symbolizes an intricate force of life, and these are the most powerful cards in the deck. The remaining 56 cards contain the Minor Arcana, comprised of four suits just like a classic deck of cards. Each describes the four realms of life, present energies and personal figures that influence the topic for which you choose to read. 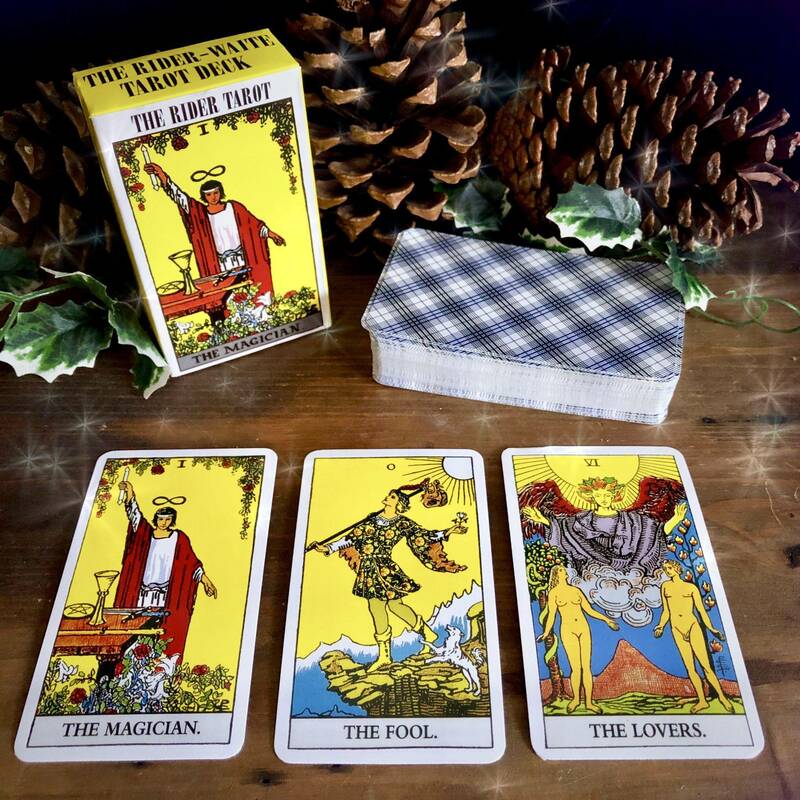 Different arrangements of the cards, called spreads, offer mystical insight into any life events or areas of the self that you may wish to shed light on, often with remarkable accuracy that even the most stubborn skeptics cannot deny. This particular design, called the Rider-Waite, is the most popular and recognized of all the Tarot variations. I always recommend it to anyone beginning their journey, or for those seeking to deepen their knowledge, as its images are vivid and its suits are clearly defined. The roots of Tarot first emerged in 16th century Italy, but because it was a traveling art, carried and mastered by the mystics and gypsies of Europe, its true origins remain a mystery. The Rider-Waite illustrations were first published in 1909, released by Rider & Sons Co., designed by Arthur Edward Waite and painted by Pamela Colman Smith. I can feel the centuries of history flowing through my hands when I shuffle them, and I’m sure you will too. 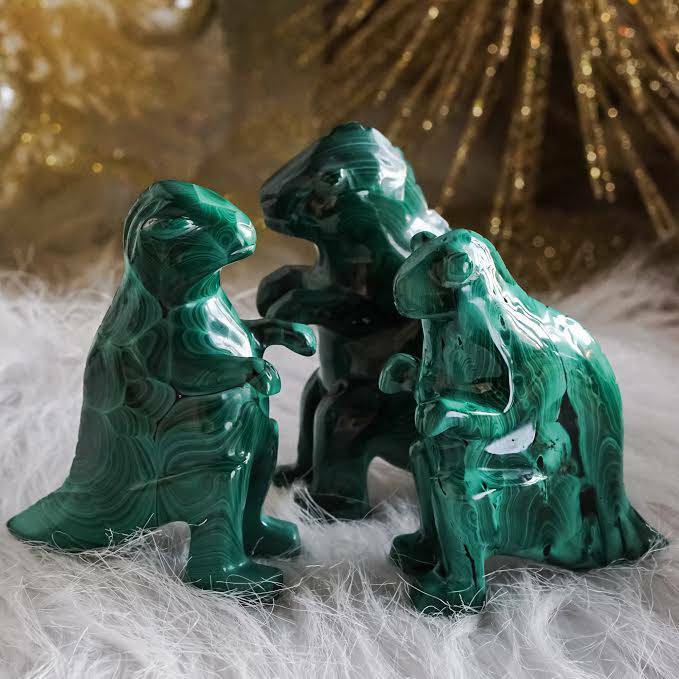 Be sure to check out my Tarot Canvas and Stone Set to make the magic of your tarot deck even more powerful. This listing is for one (1) Rider-Waite Tarot Deck. Yours will arrive lovingly parceled for your enjoyment and delight.